Howie Rewards® is our customer loyalty program. You get 10 Howie Points for every Qualifying Purchase of $10 or more. Collect 60 Howie Points and receive a free Medium 2-Topping Pizza. 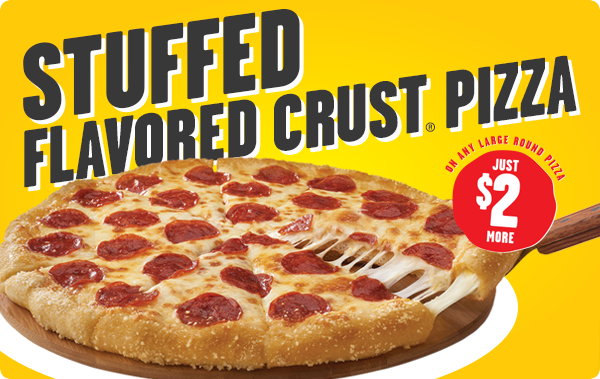 We give you 50 Howie Points when you join so you’re just one Qualifying Purchase away from a free pizza! Visit Howie Rewards® for more info.